Application/ Use: made up of Eco friendly jute fabric which is perfect for carrying Water Bottles. 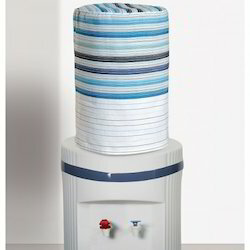 Being a quality oriented organization, we are involved in providing a supreme quality range of Water Bottle Cover. 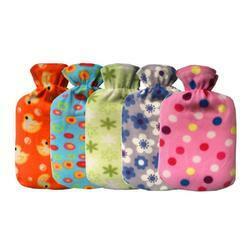 - This Pluchi Poncho & Hot Water Bottle Cover set is a perfect gift for the new mom. Set includes 1 cotton poncho & Hot Water Bottle Cover for Mom. Buy yellow water bottle covers from our online shopping portals and set up your space for healthy living. The old bottles will definitely get a new makeover with these bottle covers. Being a client-centric organization, we are engaged in manufacturing and supplying Bottle Cover. - Widely used to cover wine bottle. Excessive use of plastic in drinkware keeps you worried The ultimate glass water bottle is here ! A.K. Systems Engineers Pvt. Ltd.